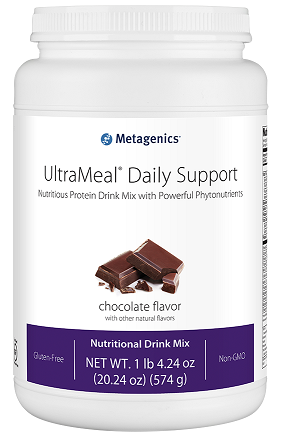 UltraMeal Daily Support from Metagenics is a perfect solution for those who seek a dietary drink mix which is filling and nourishing. 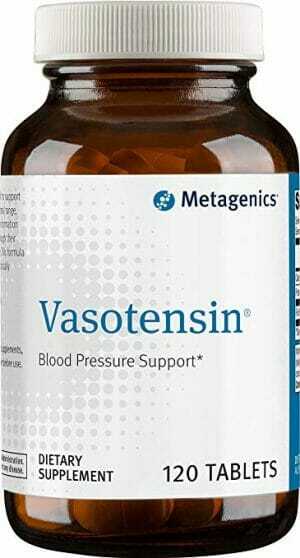 Contains a variety of vitamins, minerals and phytonutrients from superfoods, greens, and herbs. Natural chocolate flavor. 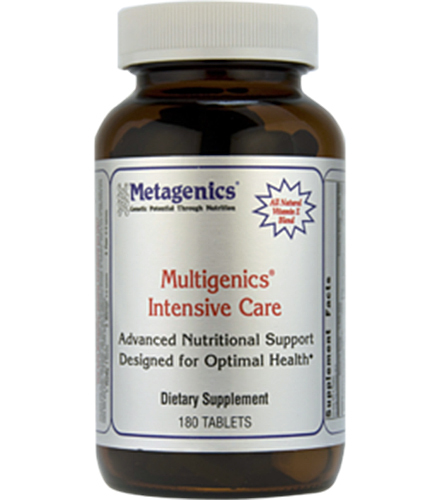 UltraMeal Daily Support from Metagenics is a perfect dietary solution for those who seek a well rounded multivitamin which is as filling as it is nourishing. Contains a variety of vitamins, minerals and phytonutrients from superfoods, greens, and herbs. Delicious and natural chocolate flavoring. UltraMeal Daily Support is an ideal dietary support drink mix which features a nourishing blend of macronutrients (carbohydrates, protein, and fats), phytonutrients derived from all-natural superfoods, greens, and herbs, as well as a wide variety of essential vitamins and minerals. 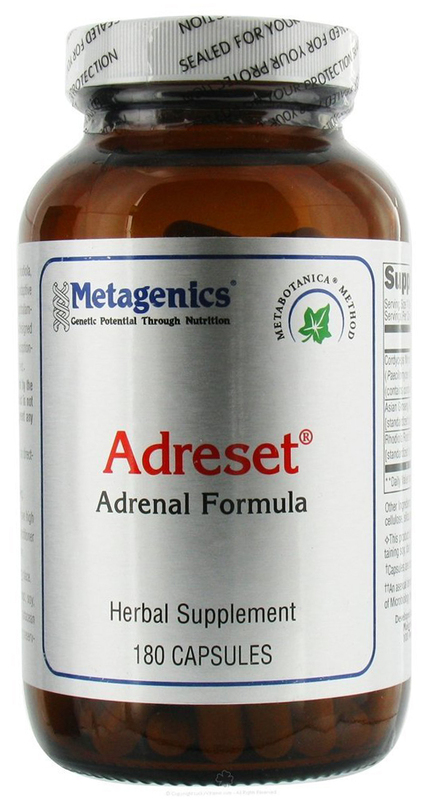 It is an ideal choice for those who are seeking a daily multivitamin which is also filling and delicious tasting. 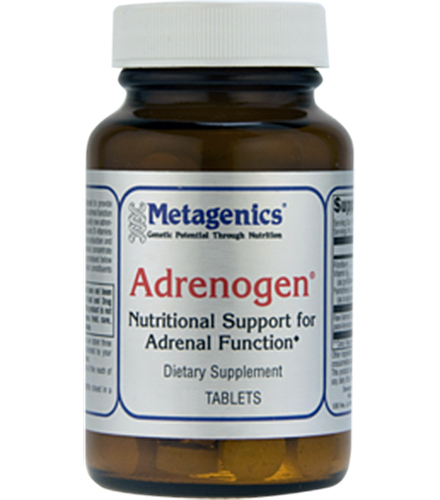 Also features recommended doses of vitamin D, magnesium, and zinc – all nutrients which are commonly missing in the average American diet. Take one serving one to two times daily. Blend, shake, or briskly stir 2 scoops (41 g) of UltraMeal Daily Support into 8-10 fluid ounces of chilled water.